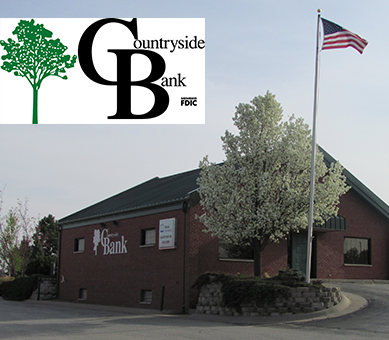 Countryside Bank is a locally owned and managed full service financial institution. Countryside Bank specializes in home and farm real estate loans as well as Agri and business operating loans, plus all types of consumer loans. Countryside Bank offers a full suite of accounts enhanced by on-line banking, bill pay and debit cards. Stop by one of our locations at Syracuse, Unadilla or Burr. Mon. thru Fri. 8:00 a.m. – 4:30 p.m.